Ronit joined Vintage in October 2013. Ronit previously worked as a bookkeeper at DFJ Tamir Fishman, an Israeli venture capital fund affiliated with Draper Fisher Jurvetson. Ronit also worked at the Guberman Group, one of Israel’s leading suppliers of accounting and CFO services. 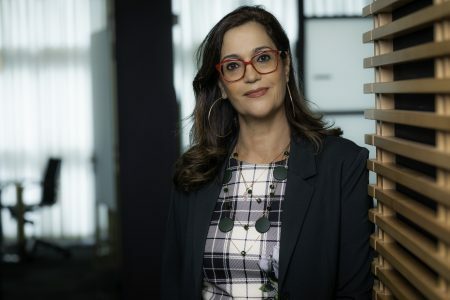 Earlier in her career, Ronit worked at Emilia Development, an Israel-based investment company, for 20 years, as an account and payroll manager. Ronit holds a degree in accounting and payroll management.